• greeting card from Tec to be read to your children to whet their appetite! 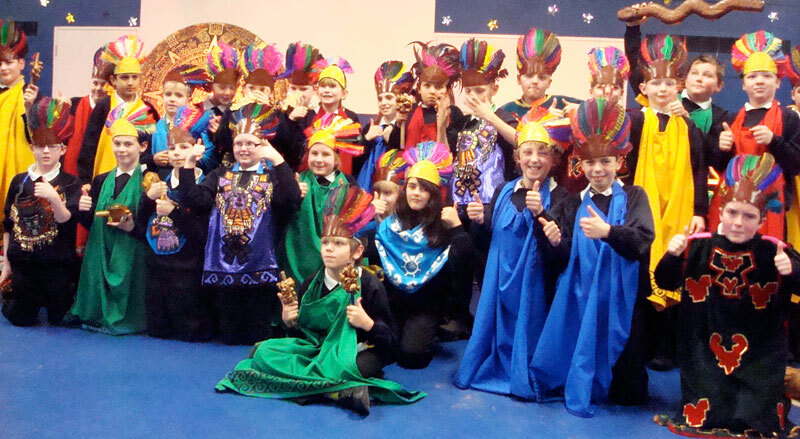 We NEVER assume any prior knowledge on the Aztecs, so there’s no need to do any preparation prior to a visit. That doesn’t mean, of course, that we don’t encourage it! 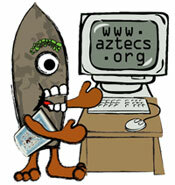 First and foremost, we suggest you introduce the children to our very own little animated Aztec character called Tec. He features strongly in the Kids section of our website, as well as appearing in the programme itself. 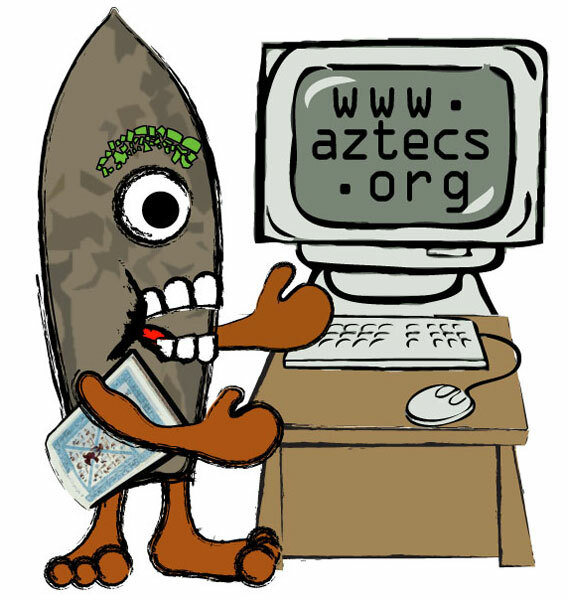 The best place to start, we feel, is by letting your children explore the main part of the Kids microsite, called ‘Challenges and Puzzles’ (link below): this is where Tec tells his story, introduces some wickedly fun challenges, and provides a great deal of carefully researched information on Aztec culture, especially relating to human sacrifice.